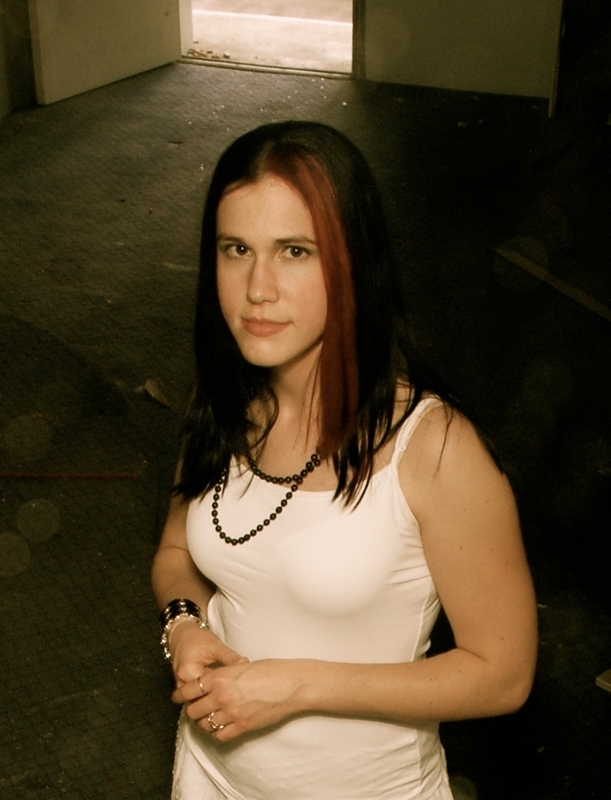 Auna Mae has been singing professionally for four years, and cites her influences to include Kutless, Red, Skillet, Flyleaf, and Evanescence. Previously, she recorded with Darrell Lehman (Newsboys, MUTEMATH, Tree 63, Paul Colman Trio). In 2007, she wrote her first self-titled album as part of �aunamae�, a Christian Rock/Metal Band. The album was recorded at Mountainside Studios and produced by Richard Rescigno (Julianna Theory, Orel Thorpe, Joe Cirotti) and then released in early 2010. The music is based on the saving message of Jesus Christ and the healing that comes from knowing Him. Auna Mae lives as a testimony of what God can do when seeds are planted at a young age - even when life hurts. Shortly after, �aunamae� became �Beyond The Words�, but performed the same music, which interweaves Rock, Progressive Metal, 80�s Hair Music, and Christian Folk Rock. Auna Mae sings with passion, letting you know that you are loved and can never be separated from that love. She has also performed with Falling Up, Between The Two, House Of Heroes and Project 86. Auna Mae is featured on the �Never Forgotten� Compilation Project (mixed and mastered by Darrell Lehman), with her song, �The Unforgotten�. This CD remembers those who lost their lives during the 9/11 Tragedy and the men and women who fought for Freedom for our United States Of America. Read about Auna Mae's song, "The Unforgotten."